Pasir Gudang Ferry Terminal - From Pasir Gudang to Batam | Book Now! 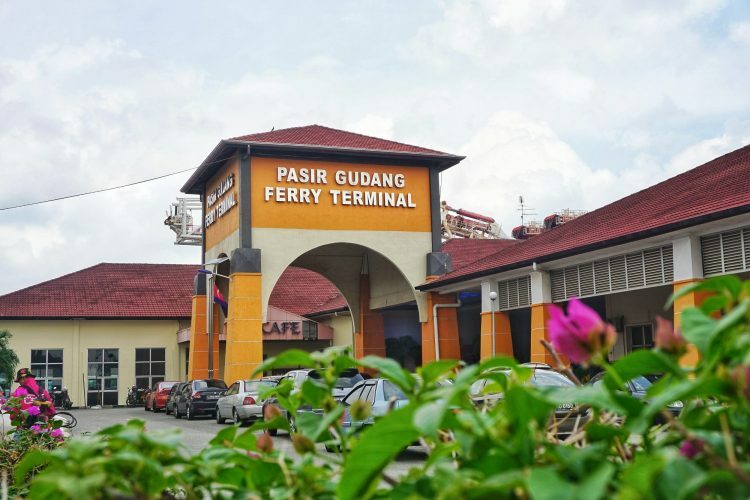 Pasir Gudang Ferry Terminal started its operation on 2001. 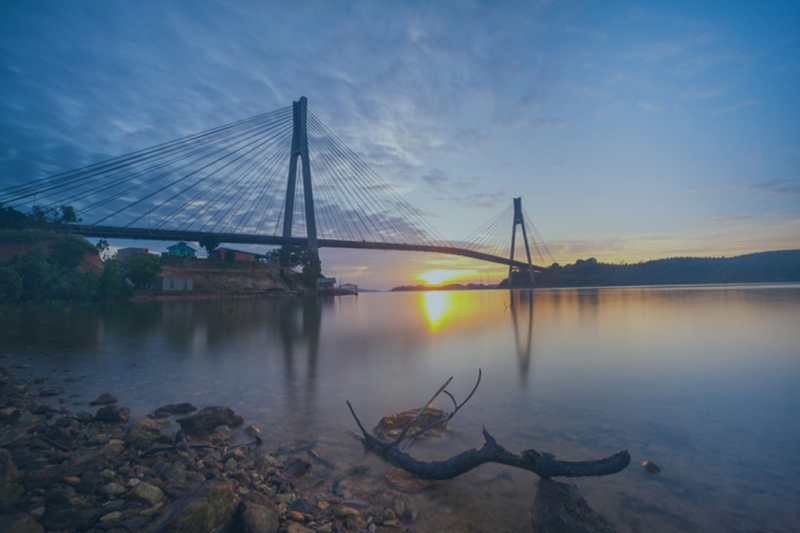 Geographically, the property lies approximately 38.0 kilometers east of Johor Bahru City Centre. 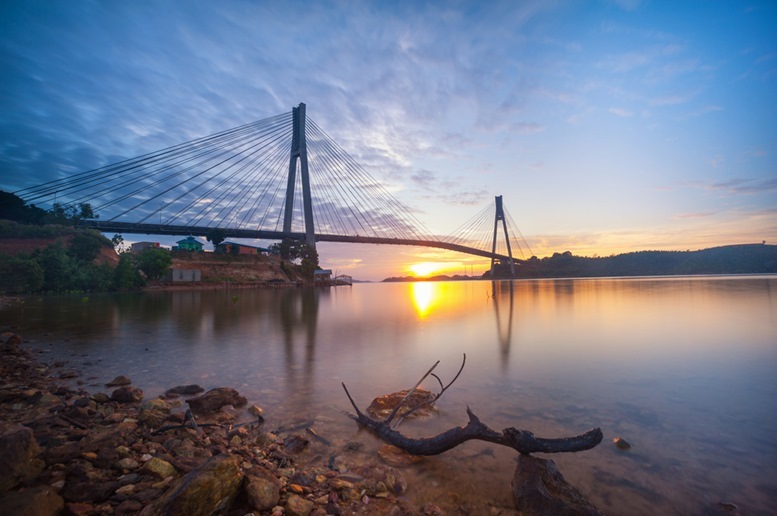 Pasir Gudang comprises an industrial area inclusive of Johor Port, Pasir Gudang town centre, a motor racing circuit, Hotel Selesa and an indoor stadium. 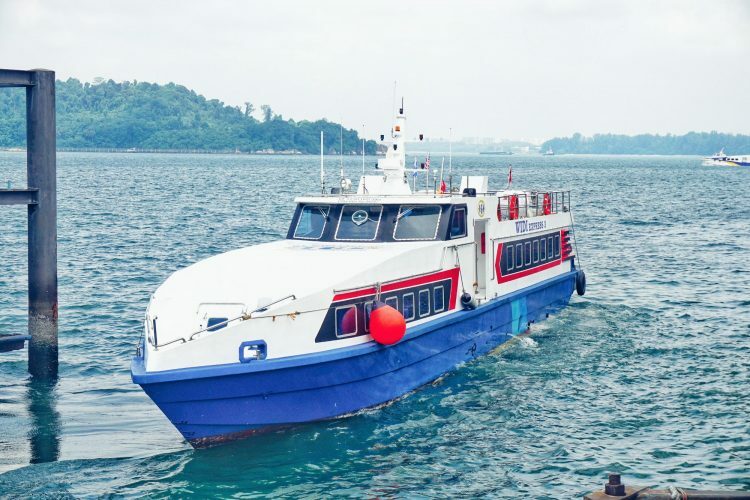 Ferry SERVICES To Batam Centre. 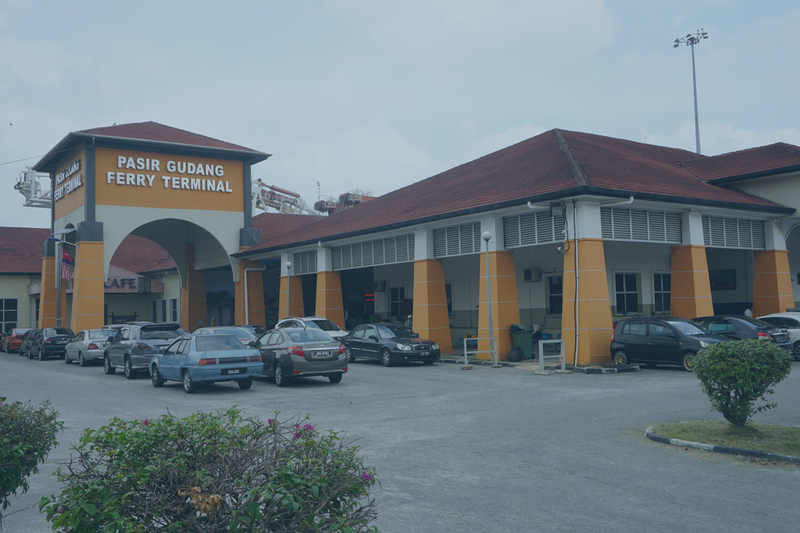 Pasir Gudang Ferry Terminal provides a list of ferry services to Batam Centre. There are quite a few agents you can choose from and they are all very trustable. 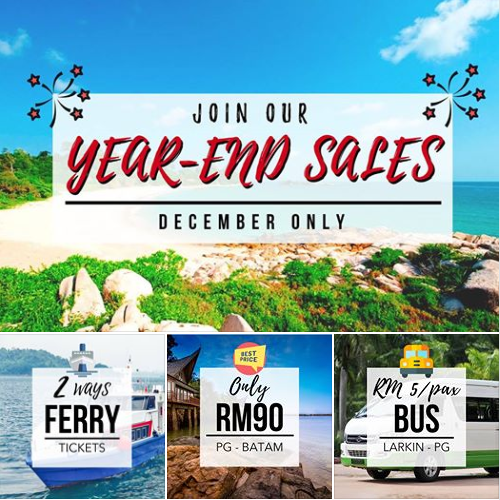 Customer can buy the tickets from the ticket counter or they can purchase the tickets online. 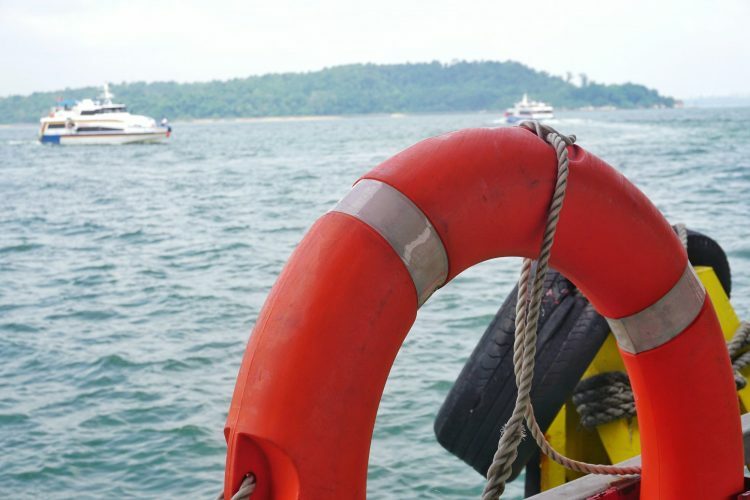 Pasir Gudang to Batam Centre. There are many different schedule from Pasir Gudang to Batam Centre. 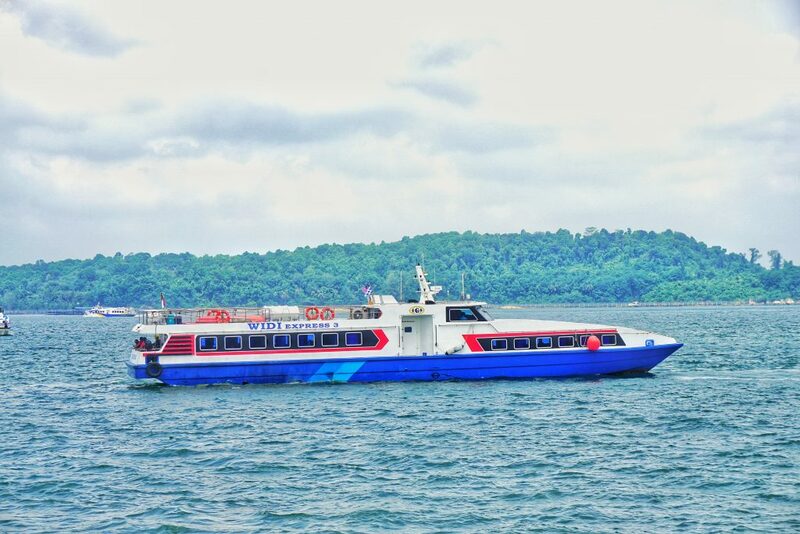 Travelling time is 1 hour 15 minutes from Pasir Gudang to Batam Centre. 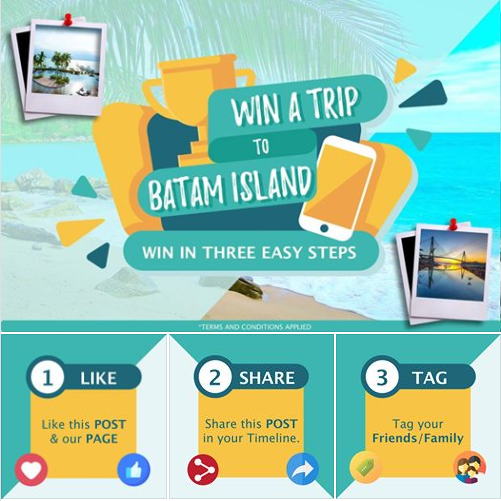 For more information, please click the view more button below to find out more. 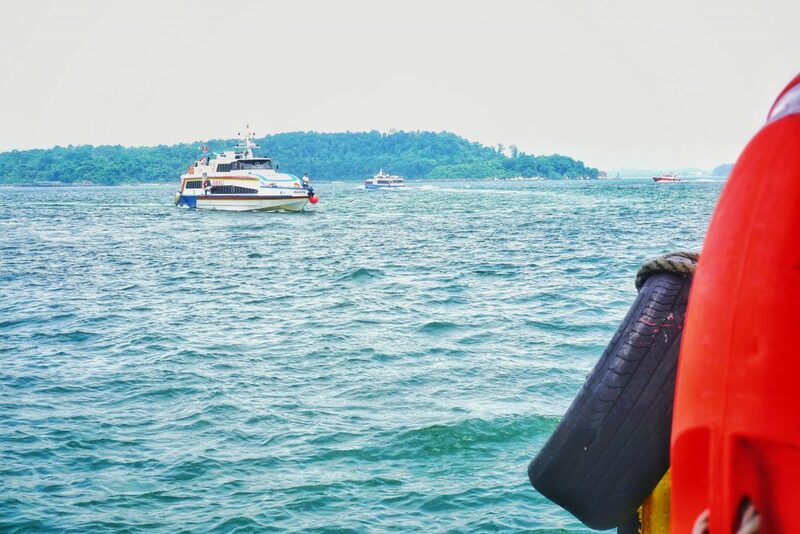 Always love taking the ferry from Pasir Gudang Ferry Terminal! It’s the best way to get into the Batam from Pasir Gudang and the ride is very relaxing with beautiful views. This is a reasonably clean terminal with enough facilities to make for a smooth journey. 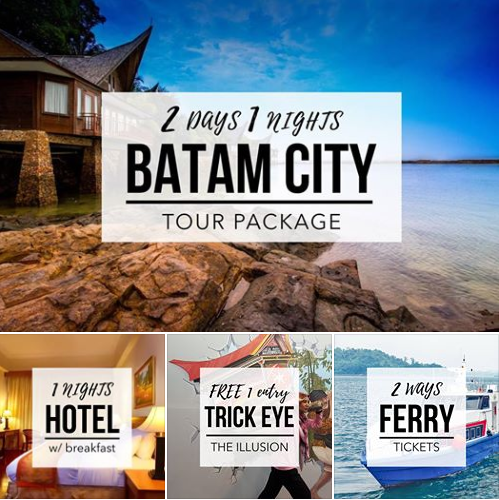 It is very convenient to Batam and save the travelling time! Highly recommended! If you are planning to visit Batam, I recommend to arrive/depart from this terminal. 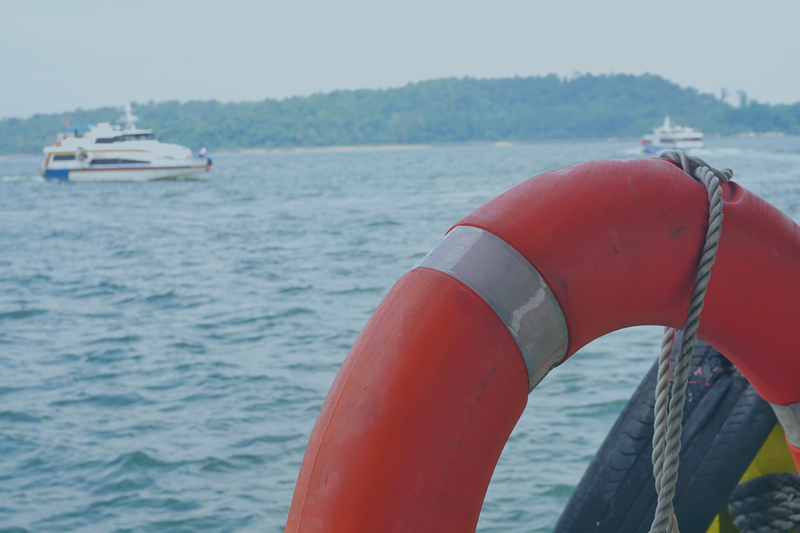 It is a new terminal with very good services and helpful staffs. The building is spacious and it has a lot of parking spaces.